Merely described as an “abundant balkan mixture of latakia, turkish orientals, luxury burleys and perique,” there’s a lot of things at play in this mixture, and I was enthusiastically tasked to see how well they all got along. 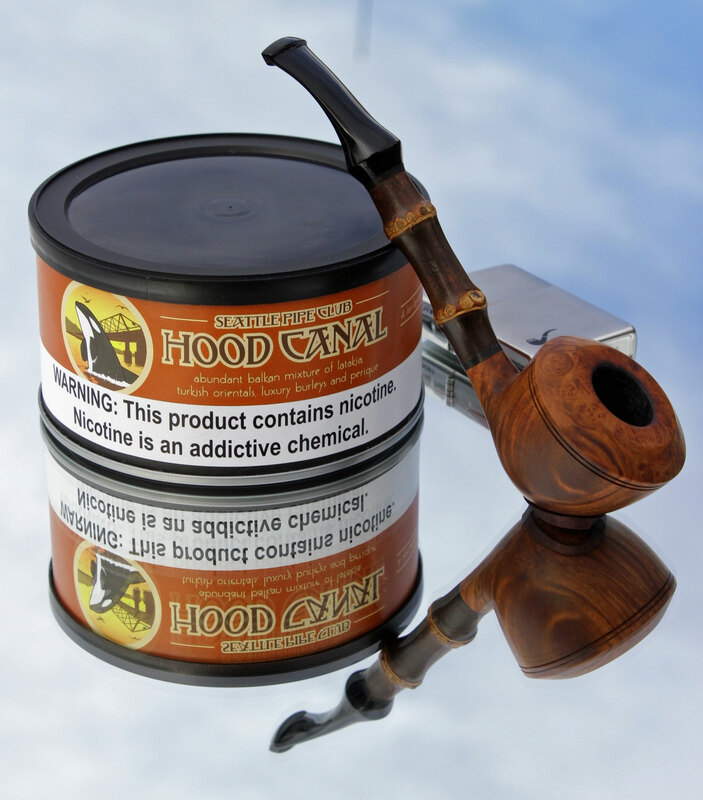 Joe Lankford is credited to this blend and this tobacco was my first time personally getting acquainted with his work. About a year ago, Kevin had Joe on the Pipes Magazine Radio Show (Episode 247), which is well worth the listen if you haven’t indulged. 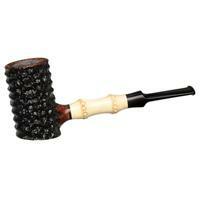 In the tin a forward scent of smoky Latakia and light earthiness greets the nose, but not a lot else. 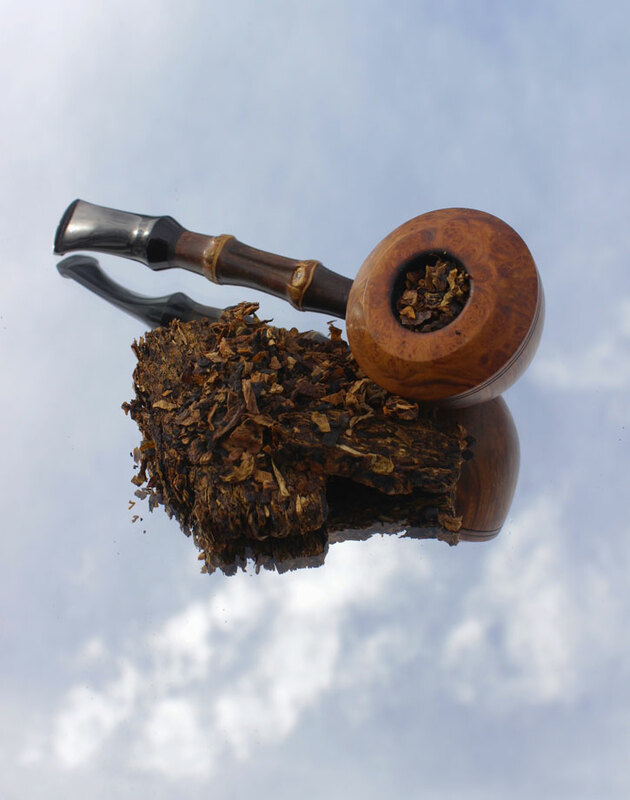 The cut of the tobacco is a press-cake or crumble cake consistency, it’s a bit on the dry side, and it has a dramatic marbled effect to the eye. Easy to work with, I had no trouble loading bowls of all shapes and sizes. A few denser chunks in the cakes were a bit troublesome to take a flame, but with a little patience it was manageable. 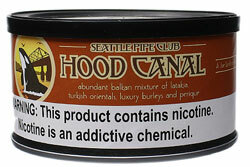 The first puffs of Hood Canal are familiar but different than what I had expected when I first opened the tin. The Latakia isn’t overwhelming and there’s a very faint unique flavor of what I can only describe as persimmon preserves. There’s no real sweet or savory note to it but sometimes hints either direction, which makes things curious and engaging. The smoke often yields an enjoyable light and fantastic organic soil upper-palate and nose. I kept describing it as “enticingly dirty,” without any tawdry connotations or over-using the word “earthy.” Still, eyebrows were raised by this description to others as well as the room note–which isn’t terribly strong. Mid-bowl the Perique rises slowly between the other components to join in and make itself known. It’s more of an honest handshake than a boisterous yell. Because of (seemingly) scant amounts, the Perique really helps reinforce that this tobacco isn’t a pungent bomb of Latakia, nor is it a sleepy afternoon tea-party puff. Not being a fan of the overuse of Perique, I applaud the mellower representation here, and I appreciate the slight bitter, spicy and bright hand it lends to the other flavors mentioned above. The end of bowls full of Hood Canal I found a consistent warm and toasty finish of flavors from what started out as back and forth sweet and savory. The dynamics here settle down and become focused. There’s almost a buttery finish that I very much looked forward to likely due to the Burley addition that didn’t get a chance to have a say in the matter of smoking until the end. I’m not one to note the “coolness” of any given smoke, as I have learned this is much more a practice-versus-experience situation. 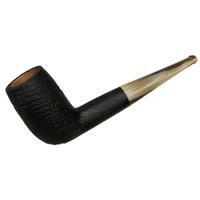 On the other hand, I do have to note this tobacco smokes notably cool even under pressure or in pipes that may be pretty but don’t always put up with careless puffing. 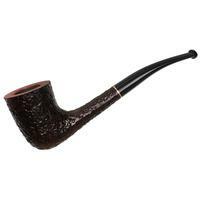 One facet about the much-argued Balkan genre of pipe tobaccos I enjoy and subsequently judge is dryness: it’s worth mentioning for a few reasons. Using persimmon as a descriptor was not an accident nor a creative peacock-term. If you’ve ever eaten one of these odd fruits, or products containing them, you probably already understand. I’m not a fan of persimmon, but I do appreciate and utilize their qualities. Eaten alone and fresh off the tree takes a certain kind of appreciation, one which I do not have. However dried, stewed, jellied and jammed, baked into things or candied, they can do some interesting things like change character or add balance. Balkan-type tobacco that leaves a mouth feel of too much richness or thickness doesn’t impress me much. There’s a method that separates Balkan mixtures from English mixtures, mostly due to the addition of tobaccos like Perique or dark-fired. These additional components in Hood Canal act as the “persimmon” of the experience, both in metaphor and in (my) reality. What I do know is when I’m in the mood for dry, a good Balkan does the trick. Joe and Seattle Pipe Club did pretty well here, and kudos to them. Getting to know Hood Canal was easy to do. In summary, it’s a fantastic Balkan-style mixture that could rival any made today, or dare I say, even yesterday. I had no trouble keeping bowls smoldering, it paired well with nearly every beverage I threw at it, but I found the nicotine levels a little mild. I would advise against very acidic foods before smoking or the flavors get unruly quickly. While not a delicate tobacco, it isn’t boldly robust, either. It smokes old-school and yet tastes innovative. While as a daily smoke it might do well for some, for others, keep those fireplaces roaring and a hot drink nearby, put on a movie or grab a book—there’s a good winter friend in Hood Canal. May all of us have a good start to 2019.